The word "courage" is not in Abbie Brookhart's vocabulary. Years of abuse have taught her that it is better to hide than to fight. When her husband's abuse turns murderous, terror forces her to flee. Desperate, she accepts help at a women's shelter in Denver, intending to start over. But the echoes of abuse that whisper in her heart saying, "you can't trust anyone including yourself," and "love hurts," continue to thwart her attempts at creating a new life. As she overcomes one obstacle after another, she discovers an untapped well of courage, and learns of a new, unexpected source of love and hope. When her husband tracks her down, intent on killing her and her daughters, Abbie must put into action what she has learned. Unfortunately only time will tell how well she has learned these new lessons - and time is the one thing she doesn't have. 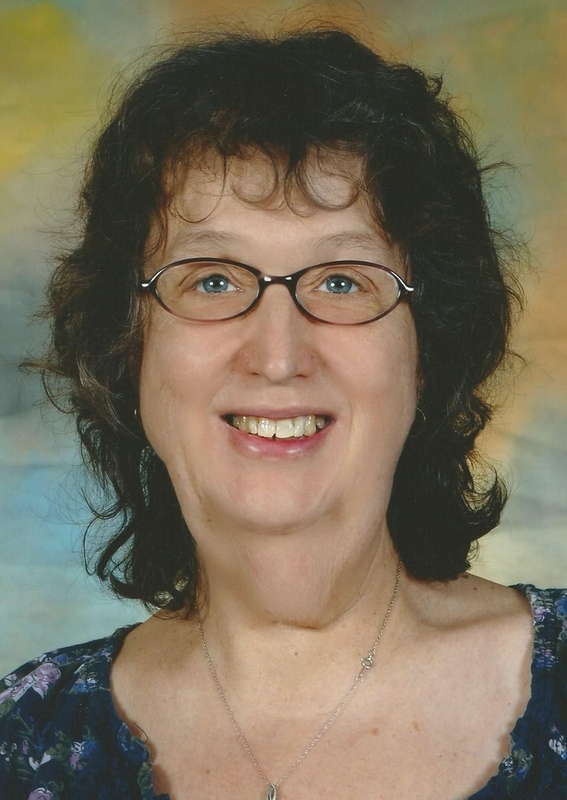 Nancy Segovia has been a professional writer for over 20 years. She has achieved publishing success in the fields of adult fiction, children’s literature, newspaper journalism, feature magazine articles and poetry. She is happily married, and has five daughters, five granddaughters and one, adorable grandson. She loves to fish and is a prize-winning cook. Her other published works include “When You Wish Upon A Star” and “Benjamin’s Bride” both of which are scheduled to be released later this year from Faith and Reason Publishing. She also has several other completed works which will also be published by Faith and Reason Publishing over the course of the next few years. 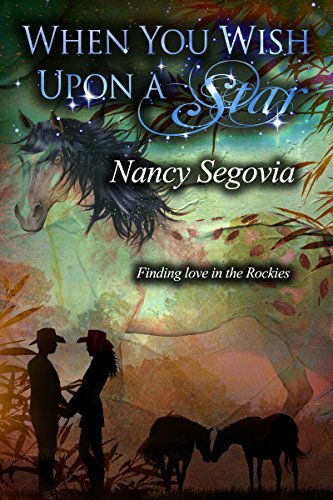 Nancy Segovia has a Master of Arts Degree in Religion from Northwest Nazarene University, and a Masters of Liberal Studies in Creative Writing from the University of Denver. She currently writes and teaches college-level English classes.